Considering Australia is the sixth largest country in the world, a 10 day trip Down Under may sound like you won’t have enough time to even scratch the surface of what the country has to offer. 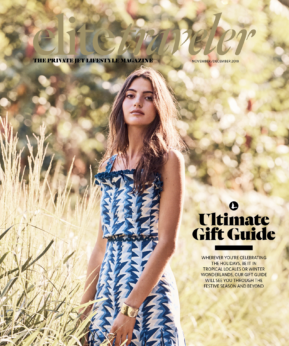 But with Elite Traveler’s guide to the ultimate 10-day itinerary you’ll be able to visit two vibrant cities and the Great Barrier Reef, as well as dining in some of the country’s top restaurants taking in some pretty spectacular views along the way. Wherever you’re flying from, Sydney Kingsford Smith is by far the most accessible and reliable airport in the city. Located five miles south of the city center, the Kingsford Smith Airport has three runways suitable for private jets – two designed for light to medium-size jets, and the final capable of handling an aircraft of any size. 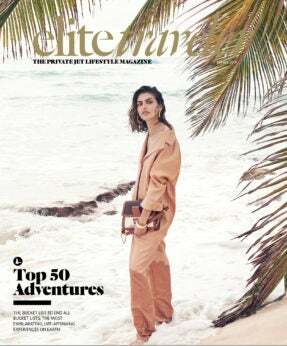 As you will already know, Elite Traveler is a big fan of seeing cities from unusual and breath-taking perspectives, and one of the best ways to see the sights and sounds of Sydney is to cruise along the river on a superyacht. Sydney Harbour Exclusive offer a series of yachts of varying sizes, going from intimate 12-person boats right through to vessels capable of holding well over 100 guests. After taking a trip past the Sydney Harbour Bridge and the Sydney Opera House you can stop for lunch at one of Sydney’s many fine-dining spots. 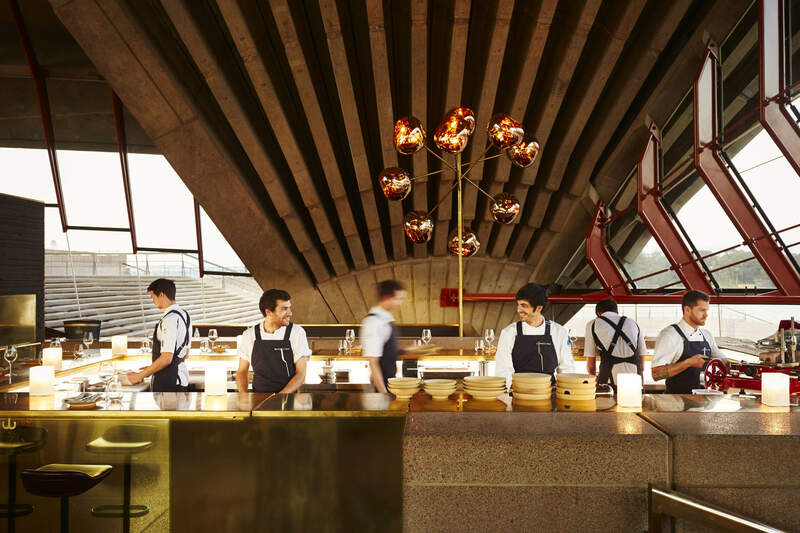 One of the city’s top culinary experiences is Bennelong. Run by chef Peter Gilmore, the restaurant sits inside the Sydney Opera House, and offers one of the city’s most eclectic á la carte menus. Some of the stand out dishes from Bennelong’s menu include Wild Cape York barramundi with crisp parsnip, hazelnuts and lemon puree, as well as whole red claw yabby with lemon jam, cultured cream and buckwheat pikelet. Only accessible by boat or seaplane, the Hawkesbury River is one of the most beautiful spots in all of New South Wales. Surrounded with vast woodland and awe-inspiring scenery, elite travelers can fly to the Hawkesbury River by booking the Sydney Seaplanes’ the Berowa Waters Inn trip. Taking guests from central Sydney, the trip takes you over the beautiful landscapes of rural New South Wales before landing in the heart of one of Australia’s oldest national parks – Ku-ring-gai Chase, giving you a birds’ eye view over the northern beaches of Sydney, the Harbour Bridge and Opera House. From here you will be whisked away to the Berowa Waters Inn where you will be treated to a 6-course degustation menu from Brian Geraghty before being flown back to the city later on in the day. For the petrol heads amongst us, taking a classic car out for the day and cruising through the beautiful scenery of New South Wales is the thing of dreams. Thanks to the likes of Vintage and Classic Car Hire those dreams can now become a reality. With a huge fleet of vintage motors, guests can take anything from a 1966 Ford Mustang right through to 1980s Ferrari out on the road, with freedom to travel wherever you like. 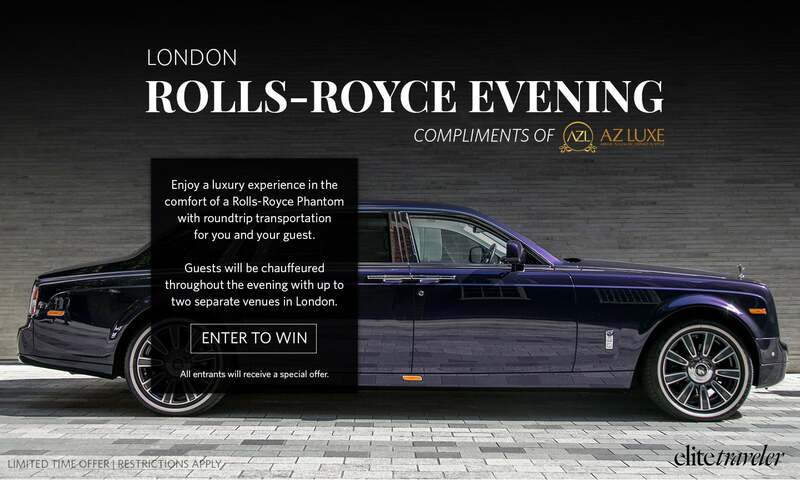 Whether you’re looking to drive through the city or cruise through some of the surrounding national parks, this is the ideal way to be able to take in some of Sydney’s sights in style. 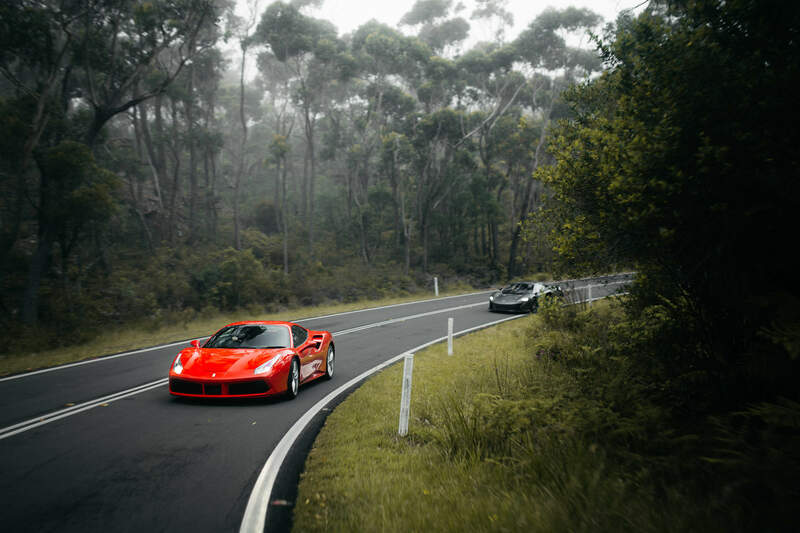 For those looking for something more relaxing you can book a chauffeured drive through the Park Hyatt Sydney or a Swain Destinations expert, with the hotel offering guests the chance to be driven in either a Ferrari 488 GTB or a Lamborghini Huracán LP 610-4. Guests can book anything from a 60-minute drive right through to a full day out, with options to visit everywhere from Palm Beach right through to the Royal National Park, as well as chances to book accompanying culinary experiences along the way. Taking only an hour and a half by commercial plane (and even less by private jet), flying from Sydney to Melbourne is one of the easiest ways to mix up your Aussie holiday experience. 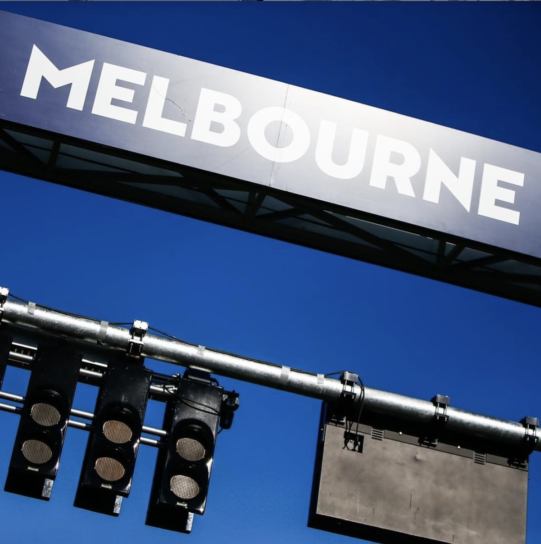 Upon landing, travelers will quickly find themselves in the center of chic Melbourne. With a thriving restaurant scene there’s plenty of places to eat and drink, however one of the standout restaurants in the city is Minamishima, a Japanese fine-dining restaurant where head chef Koichi Minamishima prepares the food at counter-side. One of the stand out parts of this experience is their wine and sake pairing. With the help of sommelier Randolph Cheung, guests can navigate their way through a global wine list and an almost encyclopedic range of luxury sakes. 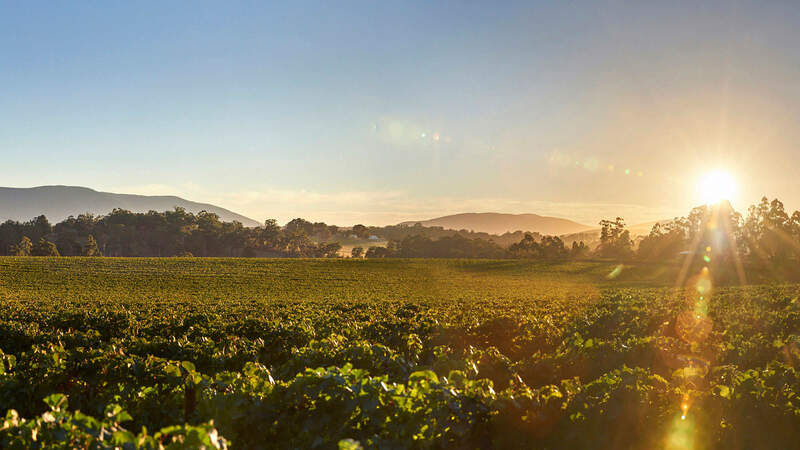 Yarra Valley sits 55 miles east of Melbourne and on top of being one of the most picturesque places in all of Victoria, with its rolling green hills and breathtaking scenery, it is also one the area’s most prominent wine region. So what could be better than taking a helicopter away to the peaceful vineyards of Yarra Valley? Taking no longer than 30 minutes, guests can enjoy a quick ride over the beautiful sights and sounds of Melbourne before landing in Yarra Valley where you can tour the legendary De Bortoli winery which is the region’s largest producer and owns three different locations across the region. Sitting just off the southern coast of Melbourne is Phillip Island. With its beautiful golden beaches and vast hill tops, visitors can make the most of the island’s breathtaking views of Seal Rocks (an area of Australia home to some of the largest colonies of Australian fur seals), as well as sitting on the picturesque Summerland Beach as families of Little penguins come ashore as they make their way to their nesting places. Best of all, Phillip Island is only a short boat ride or car journey away from Melbourne’s Central Business District meaning you Phillip Island is an easy day trip. 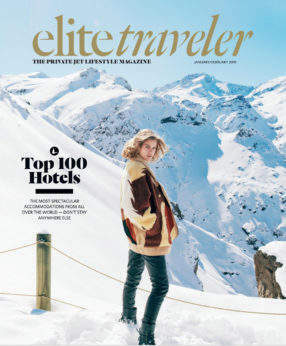 Only a three-hour flight from Melbourne, Hamilton Island is a favorite here at Elite Traveler. Not only is it home to Qualia, which features in our Top 100 Hotels, but it’s also one of the most scenic places in Australia. 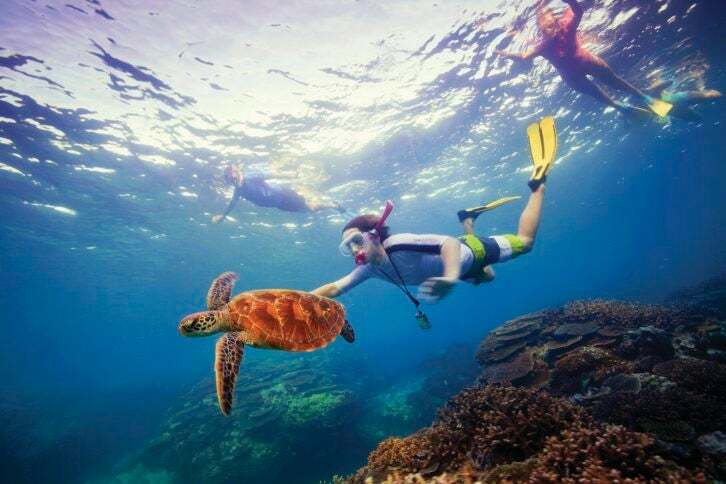 Surrounded by beautiful azure, Hamilton Island gives visitors direct access to the Great Barrier Reef and in turn some of the most spectacular scuba diving on the planet. It’s also home to some fantastic restaurants, with fresh fish and foraged vegetables top of the menu. 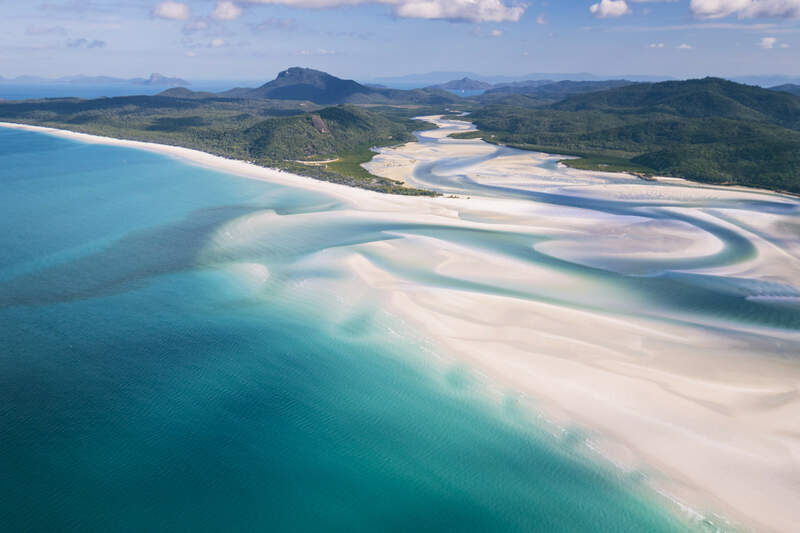 While Hamilton Island is one of the most beautiful destinations in the Whitsunday Islands, with a size of only three and a bit miles squared it’s safe to say it’s not the most action packed part of Down Under. To make the most of your trip, Elite Traveler would recommend talking to Swain Destinations about the Reef Magic Tours package which will give you a days exploration on a modern catamaran with exclusive access to Marine World activity program including snorkeling in a sheltered coral lagoon, the chance to join marine biologists on a guided snorkel safari, or even the chance to take a helicopter trip over the reefs allowing you to take in all of its natural beauty from a bird’s eye view. With a flight time of just over two hours the journey from Hamilton Island to Sydney is an easy one. This offers the perfect chance for travelers to either choose a connecting flight home or stay a final night in Sydney and eat at one of the city’s many fantastic restaurants. If you’re looking for one final celebration before flying home, Elite Traveler recommends booking a table at Sixpenny. Serving modern Aussie cuisine, Sixpenny has cemented itself as one of Sydney’s most exciting restaurants. Winner of two hats in this year’s Good Food guide, Sixpenny serves up traditional Australian dishes cooked with modern techniques. One of the standout dishes is the spanner crab with clam butter and Yarra Valley trout roe, which embodies the restaurant’s dedication to serving the freshest ingredients prepared in the most opulent way possible. For more information on your perfect trip Down Under visit Swain Destinations.